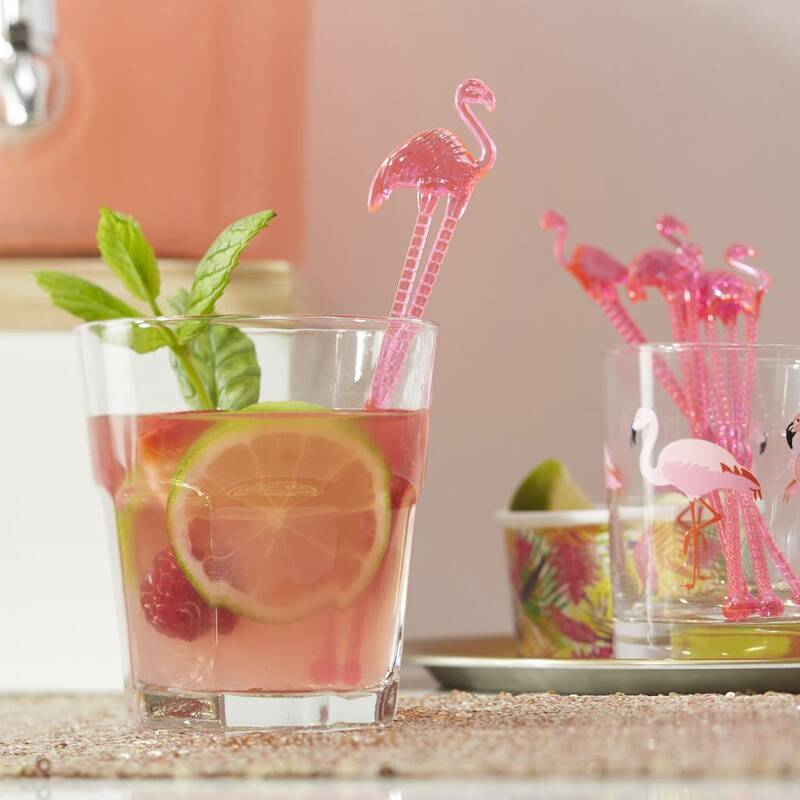 These Flamingo shaped stirrers are the perfect quirky addition to any party or BBQ this summer! Serve your fruity drinks in the colourful Flamingo paper cups with additional pink stirrers for the perfect party combination. 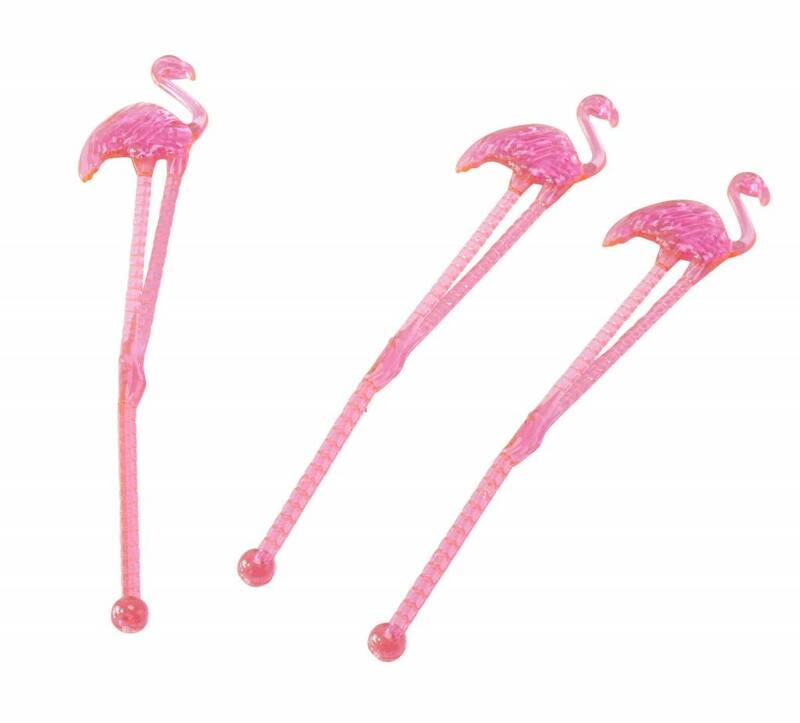 Each pack contains 15x Flamingo stirrers, each 14.5 cm in height. Check out the full Flaming Fun range to see more quirky tableware and decorative products.